I want to tell you about someone whose changed my life. This person took me in, fed me, made my bed, washed my bathroom, packed me little lunches everyday and even nursed me back to health on one occasion. They have been strong when I was weak, courageous when I was scared, and bold when I was timid. My mother perhaps? No, not this time. I’m talking about Godfrey! 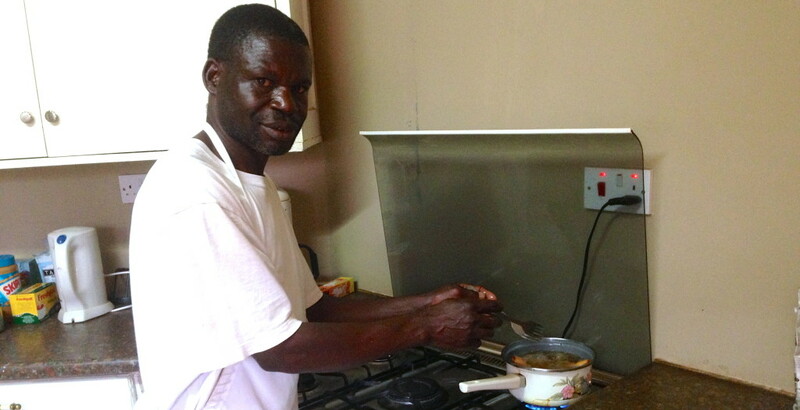 The first week we got here there was an older African man standing in my kitchen with a white apron on. I soon learned that this was Godfrey, our houses cook/cleaner for the year. I wasn’t sure how to react. I wasn’t alone either. After talking with several of my housemates, we all were very surprised that there would be someone taking care of us. So many questions arose. How are we going to pay him? Is this normal? What would people back home think? Weren’t we, as missionaries in Africa, supposed to be roughing it? In due time everything was answered. But not before a few confusing situations arose. Every morning, for the first few days, us men would all wake up around 8am. We would walk into the kitchen and be greeted by a set table with every condiment, and breakfast option available in the house. This means we had our choice of eggs, cereal, chopped fruit, oatmeal, yogurt, granola, etc. and all we had to do was reach and grab it. While we ate, Godfrey continued cleaning and working in the kitchen. Puzzled by this, we each individually spoke up saying, “Godfrey, come sit with us…we want you to enjoy this food too!” He declined every offer we made, even when each of us went up to him individually. What was even more concerning is that we found him eating rice by himself on a stool in the laundry room during lunch time. Umm, what’s going on? 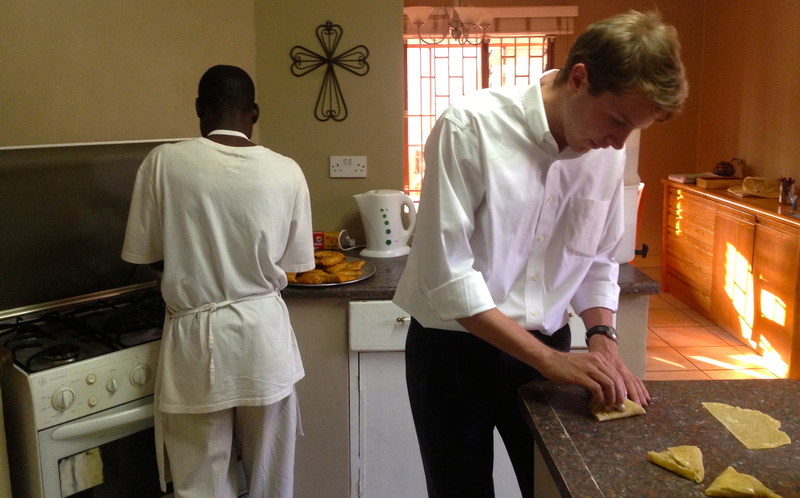 Most of the missionary families also have a cook. So as we got to know them, we began inquiring. Instead of getting answers to our questions, we actually got a lot of warnings. The warnings always revolved around money. For example, a common problem is that a families cook will ask for money (to pay medical bills for example). One member of the family happily gives him the money, only to later find out that the cook asked 3 different people. So now he’s got triple the amount needed. So, for a time, this made our house of guys feel slightly uncomfortable. We wanted to be amicable with one of our first Malawian friends, but it seemed like a lot of restrictions were being put on that relationship. But with time, and a greater understanding our perspective broadened. I’ll break it down. Our house pays Godfrey 30,000 Kwacha per month (about $100). He has 7 kids and a wife that he supports on this salary. The average Malawian salary (for those able to find work) is around 20,000 Kwacha so Godfrey is very grateful for his job. Additionally, he’s around a house of guys that give him food daily (sometimes to take home to his family) and we are eager to help if he runs into financial difficulty. A week ago we pitched in to buy him a new bike tire, so he didn’t have to make the 5 mile walk to work anymore. I was surprised to hear this, but it’s actually offensive when a family comes here and doesn’t get a cook. Jobs are sparse, and any opportunity to work is highly appreciated. The other dynamic that took a while to understand is the enormous gap that exists between us. Godfrey comes from a village, has probably never ridden in a car, and any one of our laptops is worth about his yearly salary. We may be a bunch of recent college graduates, but we’re like millionaires to him. We have huge piles of dirty clothes that he washes for us, while he’s usually wearing the same shirt everyday (a green one that my housemate, Todd, gave him). I struggled with whether or not I should post this. It’s very personal to Godfrey’s life, he’s someone I care a lot about, and for whom I want the best. 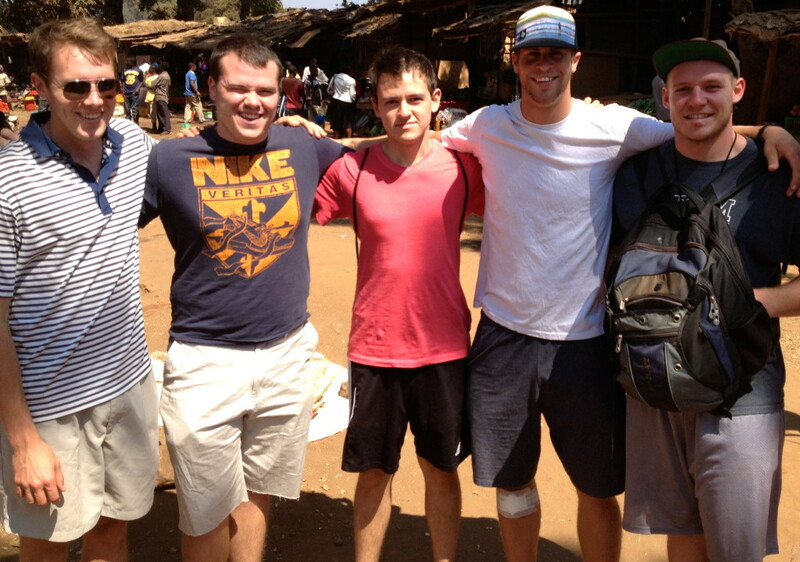 But I’m willing to publish it because I think his story helps communicate the desperate situation here in Africa. Godfrey is a family man, who takes pride in his work, and who overlooks the temptation of being around people of our affluence. It’s admirable. But as far as Malawians are concerned, he’s in an incredibly fortunate situation. 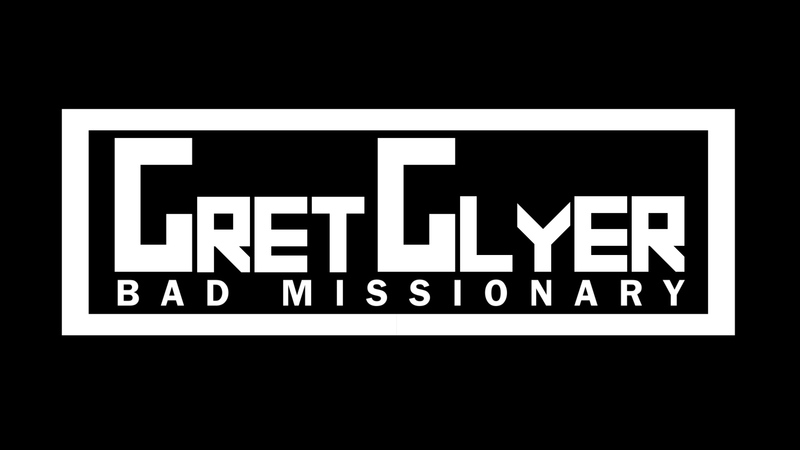 This entry was posted in Malawi on September 19, 2013 by Gret Glyer.